they are 3D Sculptures and This this technique is called needle felting. Needle felting as an Art involves a layering process of fine wool and shaping and sculpting the wool untill solid with a Needle that has small Barbs on it to compress the wool to the shape and density that you require. This process takes me a long time, patience and Study of the Bird or animal that i am Sculpting In order to catch their likeness and Charecter which brings them to life. 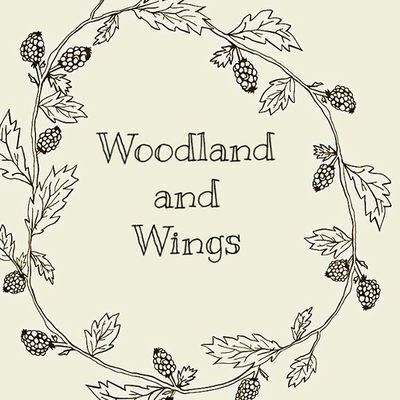 My Name is Sarah Louise Russell and I am a Self Taught Artist Originaly from a small rural village in Oxfordshire But now lives on the Isle of Wight., which is my spiritual Home. I started Sketching and painting from an early age and my muse and inspiration was always Animals and nature. Over The Years I have used Mixed media with my work from Painting Horses on a Huge Scale in Acylic and also Illustrating my childrens Books in Water colour and pencil, My true passion is Sculpting 3D Birds and Animals from British wool and wire to make life like Garden Birds and woodland animals. My Love of Birds Particulay came from my childhood as my family were avid bird watchers and i spent a lot of time watching and studying birds in woodlands and nature reserves, Also I have rescued many over the years that have needed help from Gulls to baby Gold finches. As i moved house quite a few times over the years i was always so sad to say goodbye to the Birds that i had been feeding and getting to know in my garden, One of them was a Cheeky Blackbird who would Excitedly chirp and fly to me when he saw me coming with bird seed and sit looking at me through the window! This is when i decided to Create my own Bird Sculptures to remind me of the Birds that used to visit me daily in my garden and Try and Capture their Charcters and Personalities that i enjoyed getting to know. and that is really how it Began for me Making Birds. 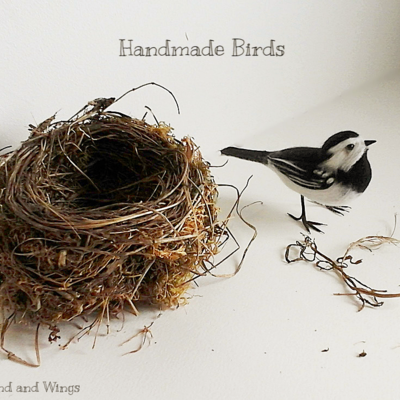 I started back in 2016 and Now other people buy My Garden Birds from all over the world as a special Gifts for Bird Lover's or as Personal Bird Sculpture of their favourite Bird to enjoy in their Home. If you would like a special Bird made especially for you or a Loved one please feel free to contact me to discuss a commission.